* All Dogs participating in this event must be registered with the EBKC or will require to register on the day of the Event. 1 hour, 19 min (118 km), via A1, Fastest route, the usual traffic. 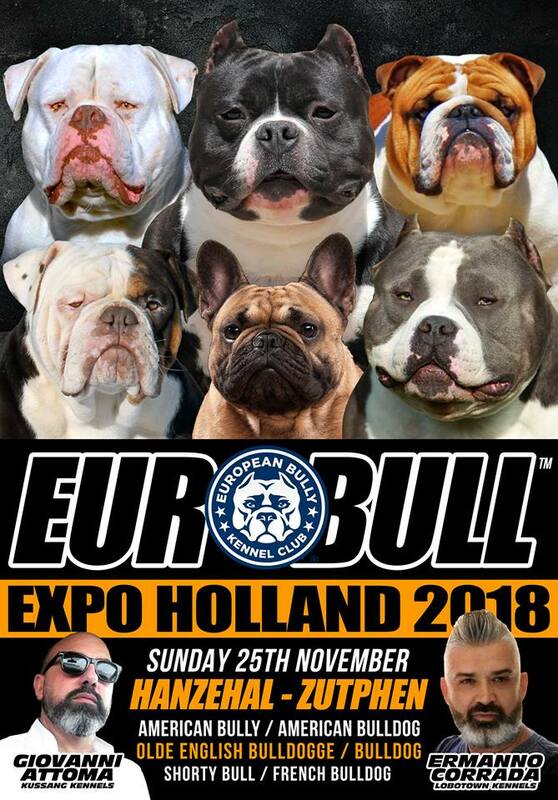 Cost of registration for Double show Show is 75.00 EUR per dog.